Home owners in the UK who find themselves in arrears should contact their lender sooner rather than later but those providing mortgages could manage some situations better, according to the financial watchdog. The Finance Conduct Authority says that its latest review has found some inconsistencies in how lenders manage arrears and has re-iterated that repossession should always be a last resort. It had previously identifies a trend of increasing long term arrears but also pointed out that homes being repossessed have been falling. The FCA wanted to find out if owners with long term mortgage arrears were experiencing harms from extended forbearance. Examples of harm could include forbearance arrangements which were unaffordable, with severe consequences for the overall financial situation of customers, or where the debt continues to grow. It could also ultimately result in a repossession with considerably reduced equity in their homes. Overall, the FCA did not identify widespread harm to customers from extended forbearance but did find inconsistencies in firms’ arrears management practices. But it pointed out that this is against a backdrop of low interest rates where the interest on arrears balances was relatively low. ‘It’s important that customers who are already in long term arrears, and mortgage customers who might go into arrears with an increase in interest rates, or a change to their personal circumstances are aware of what actions they should be taking,’ says the report. It advises anyone in difficulties to speak to their mortgage provider at the first sign of financial difficulty, or a change in circumstances, so they can discuss their circumstances together and identify potential solutions. The advice is to not delay or ignore the situation as speaking with their mortgage provider early may prevent the situation from worsening as their provider may be able to discuss a wider range of options. This may also give them more time to make a difference and additional support and free, independent guidance is available from organisations such as the Money Advice Service. ‘We know that many customers remain hesitant to contact their lender to discuss their mortgage arrears for a variety of reasons. We encourage customers to talk to their lender as early as possible as this may give them more time and options when it comes to the steps they can take,’ said Jonathan Davidson, executive director of supervision. The FCA encourages customers with arrears to engage with their mortgage provider about mortgage arrears and the options that are available to them. The FCA has also provided the feedback to firms in the sample and is considering where in some cases further regulatory action in necessary. Under the FCA’s rules, firms may only consider repossession as a last resort. Jackie Bennett, director of mortgages at UK Finance, said it is encouraging that overall the FCA did not identify widespread harm to customers from extended forbearance but added that the industry acknowledges the regulator’s findings of some inconsistencies in firms’ arrears management practices. 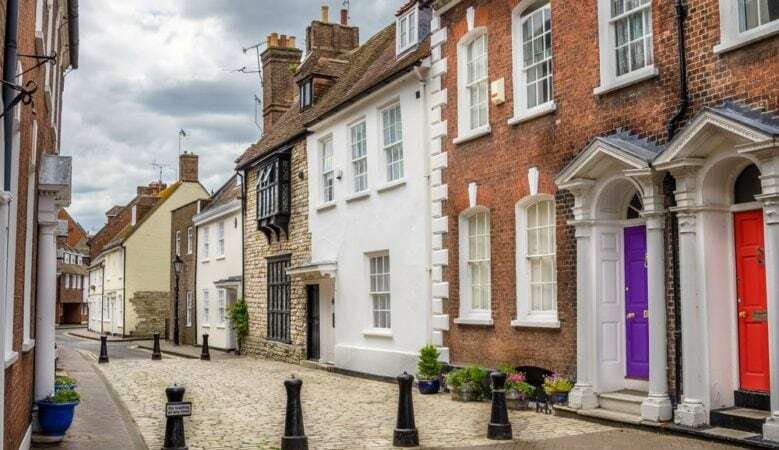 ‘Anyone with concerns about making their mortgage repayments should contact their lender as soon as possible to discuss the support and options available to them, a message echoed by the FCA,’ she explained. ‘UK Finance will continue to engage closely with the regulator, lenders and administrators to deliver fair outcomes for those customers in financial difficulty,’ she added.